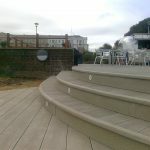 Millboard edging and fascia pieces enable you to complete your project in a professional, seamless manner. 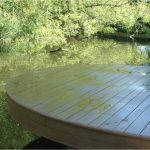 They enable curves, give options for steps and deck edges and allow for decorative finishes. 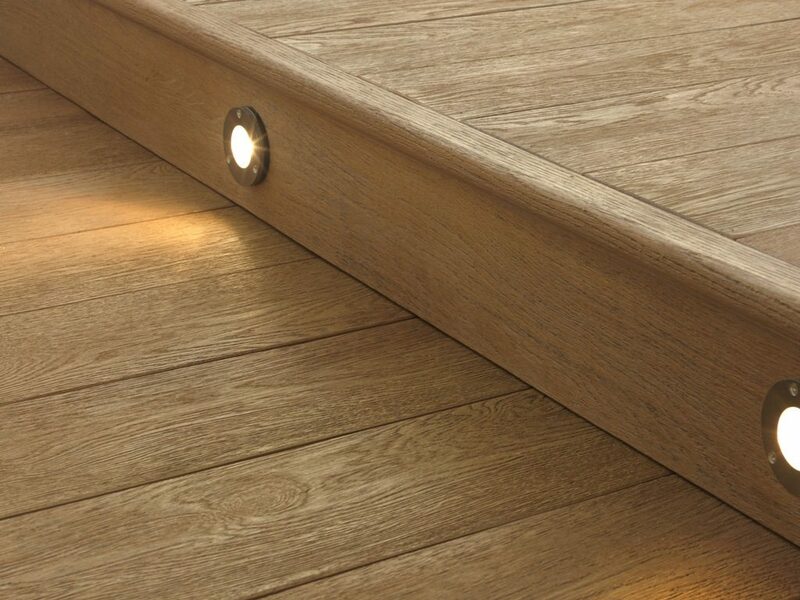 Complete the Millboard look with our Edging collection. It’s the perfect finishing touch, designed to minimise wear and available in two designs, seven colours and either flexible or standard. 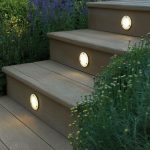 Our bullnose edging gives a sleek, rounded look perfect for a softer feel. 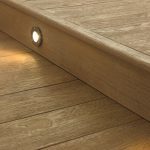 Our square edging give a simple, understated look perfect for making edges blend with the clean lines of the deck boards. 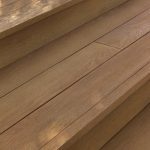 Because the finer details matter, our Fascia collection discreetly works with your choice of Millboard, ensuring the final look is seamless. Available as standard or ultra-flexible to suit your space. Our standard fascias give you a professional finish at steps and other edges. 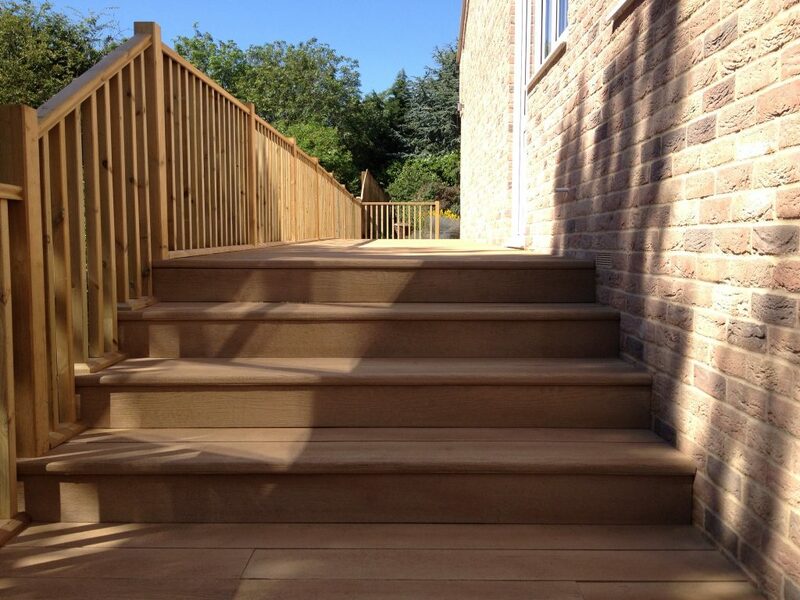 Our ultra-flexible fascias allow you to create sumptuous curves and clean lines to soften the edges of your decking. 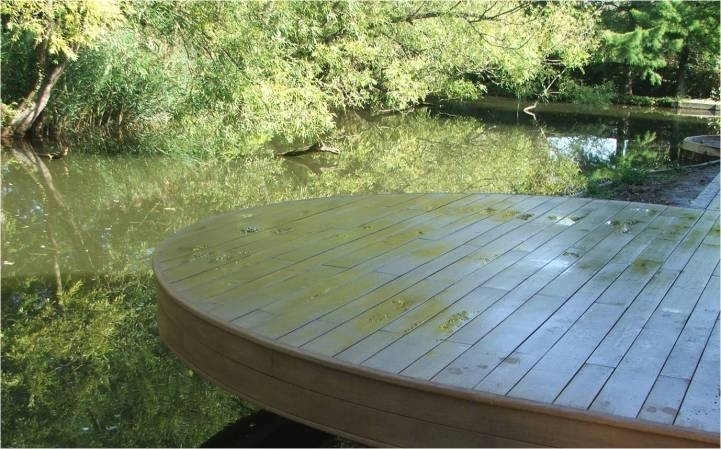 Unlike any other decking fixing, Millboards durafix screws make installation clean and simple. There’s no need to pre- drill, counter sink or use clips. All you need to do is screw them in. 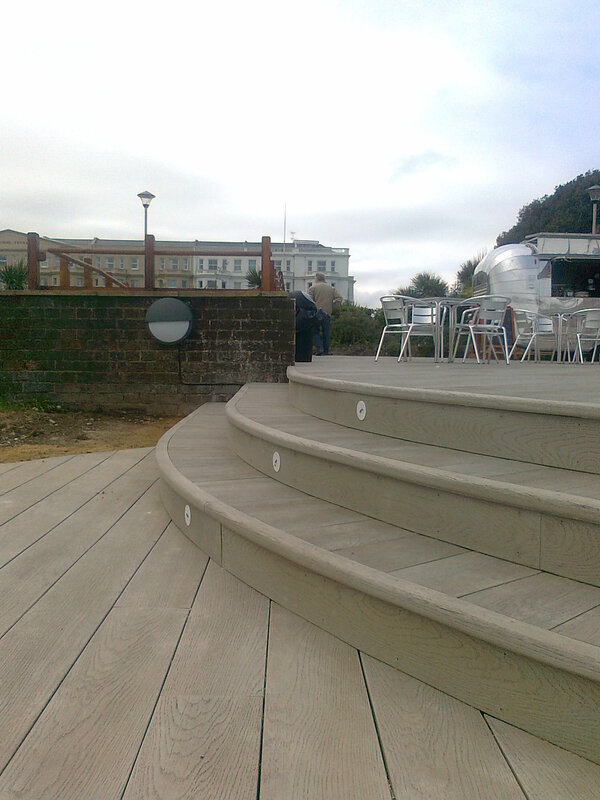 Once they’re secure, the Lastane® coating that covers every Millboard naturally springs back over the fixing. This leaves you with a very faint mark that usually can’t be detected. Made from stainless steel, the screws have a self-cutting tip, six-point torx head and are waxed for ease of use. Drill bits for these are included in every box. 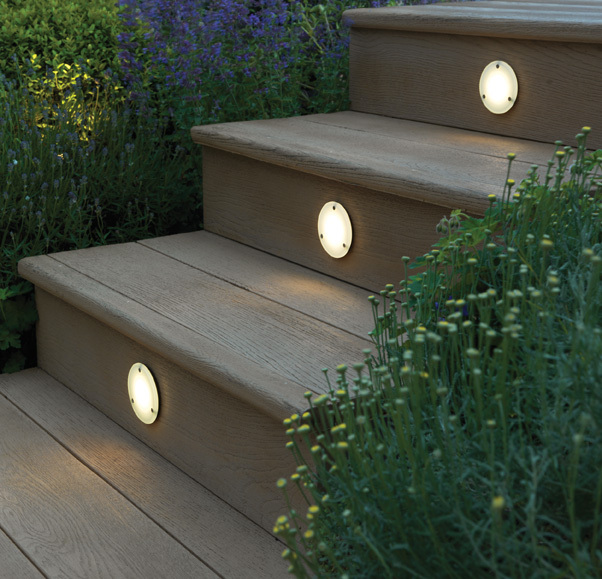 Available in 7 colours to match any Millboard product you’re using. 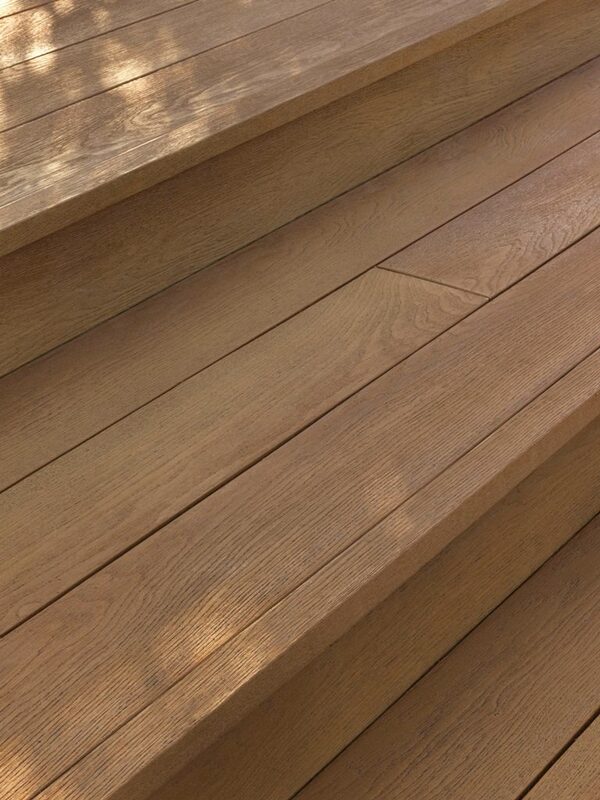 Use touch-up to blend any visible cut ends of your Millboard. 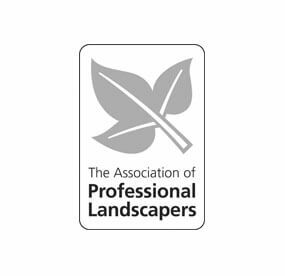 To order edging and fascia pieces for your project please get in touch with a member of our sales team. 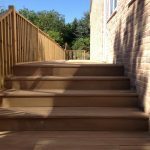 Be sure to have any details about your specification or your project needs to hand in order for us to help you fully with your enquiry.